650.00 sqft. - 822.00 sqft. 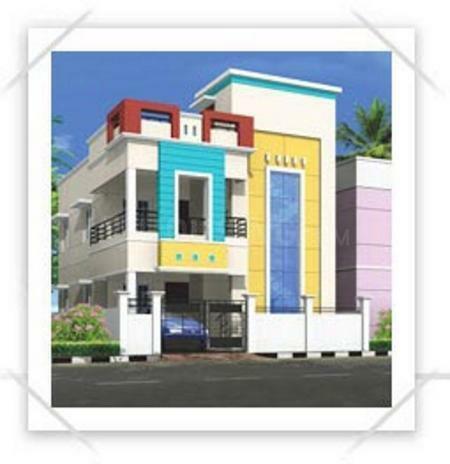 MS Builders has launched Seneerkuppam, a residential housing project located in Chennai at Poonamallee. Seneerkuppam is in close proximity to many reputed schools and hospitals. Chennai is a prime area, with many attractions work and recreational options just a drive away. The project offers many amenities such as Intercom, 24 X 7 Security, Others. 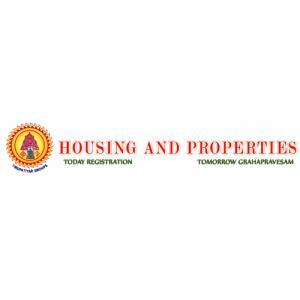 Tirupatiyar Groups is a well-known name in real estate sector. Right from the establishments, the company has built many residential projects in locations like Poonamallee, Karayanchavadi, Iyyappanthangal, Porur and Vadapalani. With work or projects taken up, we always stress on three parameters. Design inspired by thought, top-notch quality and affordability. Adhering to our benchmarks has been our greatest prowess, the results of which are the rates at which greater benefits are being transferred onto you, each time and all of the time.